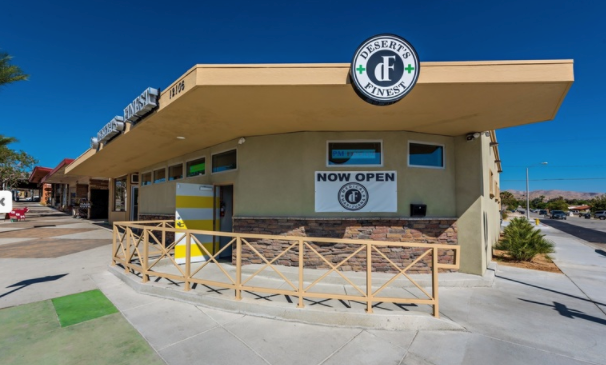 As the first city in Southern California to legalize large-scale medical marijuana cultivation, Desert Hot Springs welcomes the cannabis tourists and guests that come to our city and enjoy, what some say, produces the best marijuana in the country. Canndescent is the first cannabis cultivator to go into real operation in Desert Hot Springs, which means it’s the first legal cultivation site in California, outside of dispensaries themselves. At Desert Hot Springs Inn, we understand that people want to relax and enjoy medical marijuana. We ask that guests be considerate to non-users, but the hotel is large enough for everyone to be comfortable. In Desert Hot Springs, we have some of the best and largest cannabis growers, and cannabis related businesses in the state. Executives visiting these facilities are welcome to stay with us for a casual and accepting environment – but don’t forget about our natural mineral waters pool and spa! We mix business travel with total relaxation. Popular with our medical cannabis guests, are our unique CBD oil massages. Many guests swear by this type of massage for pain relief, or for total relaxation.